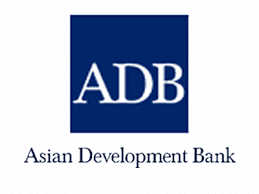 Asian Development Bank Jobs Recruitment Notification 2018.Asian Development Bank, ADB inviting applications for the positions of Associate Safeguard Officer Posts.Interested and Eligible candidates can apply for the positions. Last Date for Submission of Application is on November 07th, 2018. The Applying Process will be based on Online Mode for Asian Development Bank. 07th November is the last date to apply. https://www.adb.org/about/main is the link to apply online.